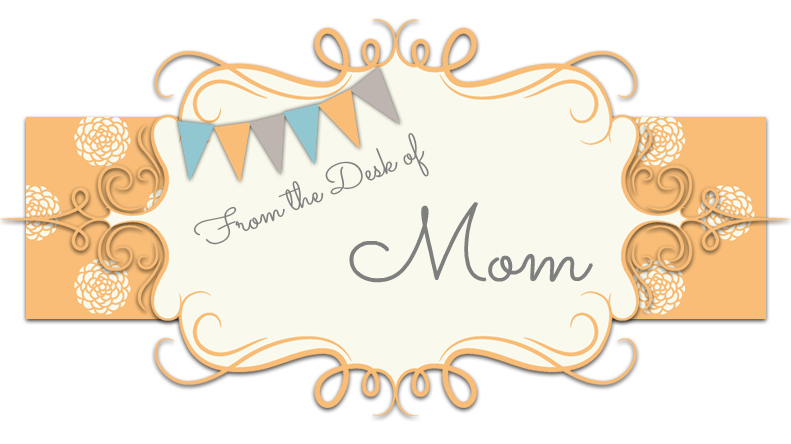 From the Desk of Mom: Come on...What's One Day? Many families like to go on a vacations for spring break and I applaud you! My plan is usually to catch up on all the things I haven't gotten done for a few months while working - i.e. cleaning out the garage, working on scrapbooking, planting a summer garden, etc. 1. Schools have spring breaks at different times. They stretch from mid-March until the end of April. Most likely you are not avoiding any crowds by taking your kids out a few days early. 2. Teachers are often finishing up units of study right before break so if your child is out it means they will miss any culminating activities - which usually means the fun stuff! For example, a co-worker of mine is currently hatching baby chicks in her classroom. Her students are so excited to see if they hatch but they aren't expected until the day before break starts. If a child is absent that extra day they will miss the fun part and get no reward for putting in all the hard work! 4. Students are at a distinct disadvantage if they miss the instruction for a particular assignment given in class. It is almost impossible for the teacher to recreate the activities that took place during class with a one-on-one session. It's just not the same. 5. It is my belief that taking a child out of class, for any reason other than an illness, teaches children that school is not a priority....IF it is happening a lot. Every once in a while will not hurt most kids but there are some students who cannot handle missing a day. Make sure you know your child's ability and attitude. Will they be able to catch up and understand the instruction they missed? Are you prepared to step in as teacher at that point? Will they start to think they can miss a day whenever they feel like it? 6. My most important reason why you shouldn't take your children out early is integrity. Very often parents lie about why their child was absent. Your child knows you are lying. Is that really what you want to teach them? Is it worth it to show your child it is okay to lie so you don't get in "trouble" at school? What kind of example does that attitude set for a young mind trying to figure out how the world works? So if you're going to pull them out at least be truthful about it. And tell the truth! Your kids deserve that! Just remember you are the parent, and you have rights, but there are also laws that kids have to be in school, so be careful not to abuse it or you will find yourself in an undesirable situation. No one else can make the decision but you, so know your options and the consequences of your decisions beforehand! Read up on truancy laws here. "The California Legislature defined a truant in very precise language. In summary, it states that a student missing more than 30 minutes of instruction without an excuse three times during the school year must be classified as a truant and reported to the proper school authority."